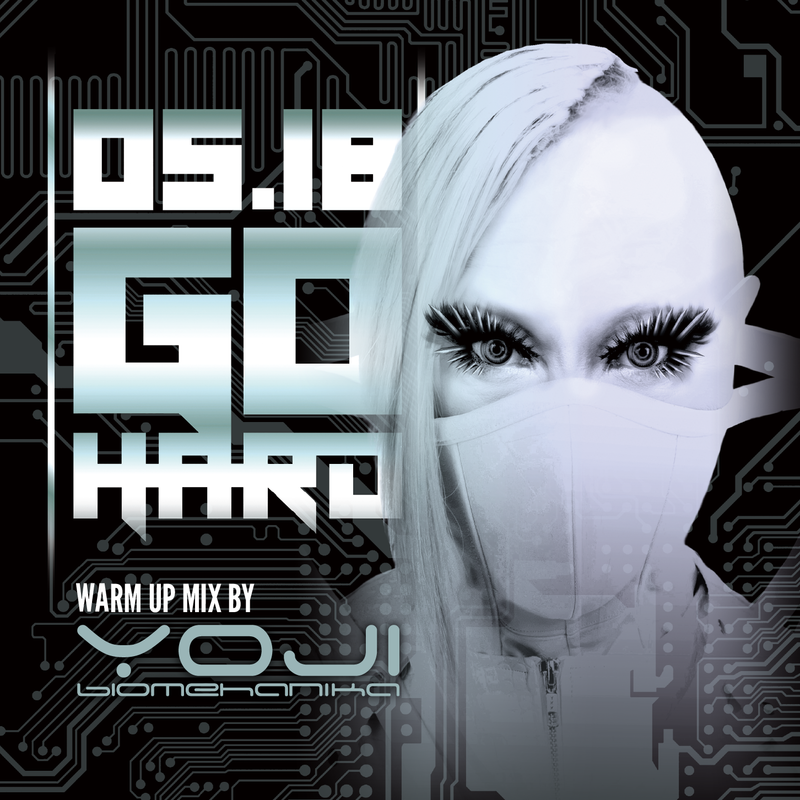 Enjoy The Warm Up Mix For 0518 GO HARD! 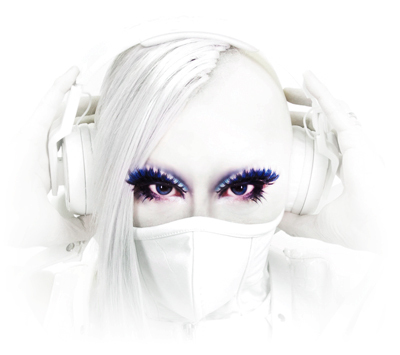 Hardstyle disco which is a one of signature track of Yoji Biomehanika. 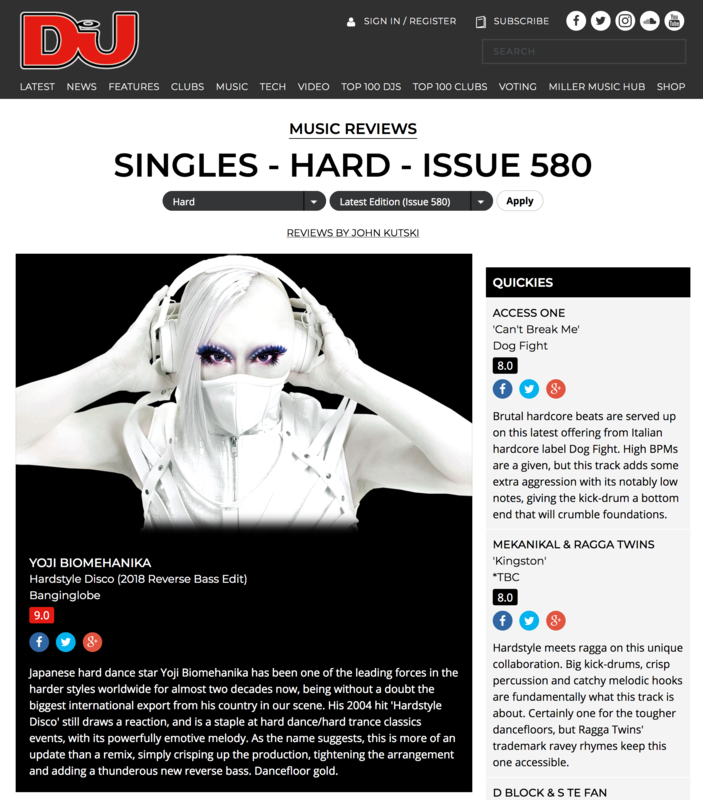 He edited the track in Reverse Bass style just for his dj set in 2017 and played created a sensation at some shows. And it will be released officially at last! Available From 14th of March 2018. Guest mix for FAUSTO’S CROSSOVER on Q-Dance Radio (01 February 2018) is now online. Enjoy my guest mix for Fausto’s Crossover on Q-Dance Radio. 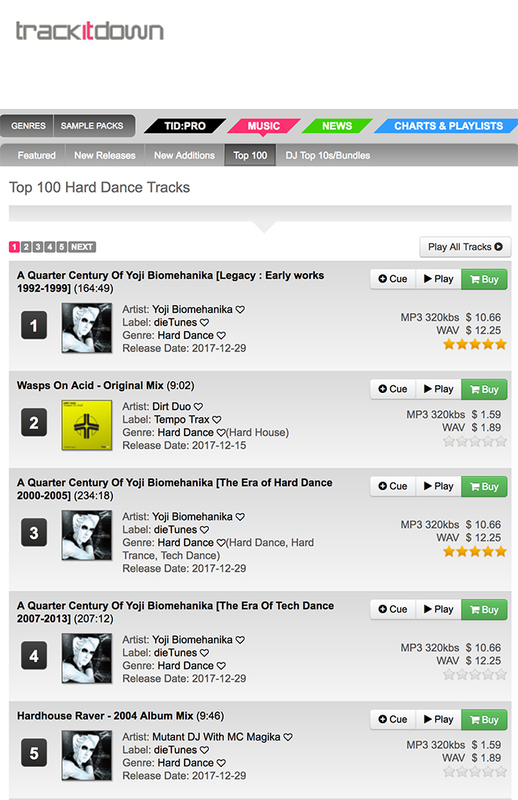 A QUARTER CENTURY OF YOJI BIOMEHANIKA [2007-2013] got First place on Beatport HARD DANCE Top100 Releases. Thank you so much for all your support. 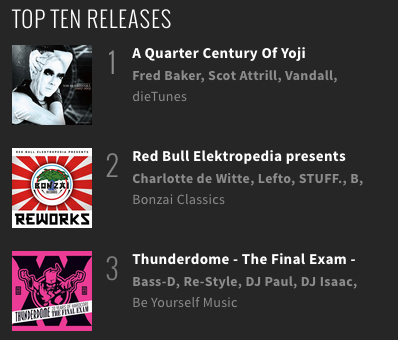 © YOJI.DJ All Rights Reserved.